Civilization, history, myths; people carry them through generations and spread them into the world. Congratulations to Infas12 for his championship! SCP-CN-1000 belongs to you! Topic: Circulation - no matter it's the inheritance of a record, history or myth, or is it the eulogization of an existing/abstract person, event or thing. The entry has to meet the definition mentioned - inheritance or circulation. How to participate: Use cn1000<your username>as your entry's URL address. 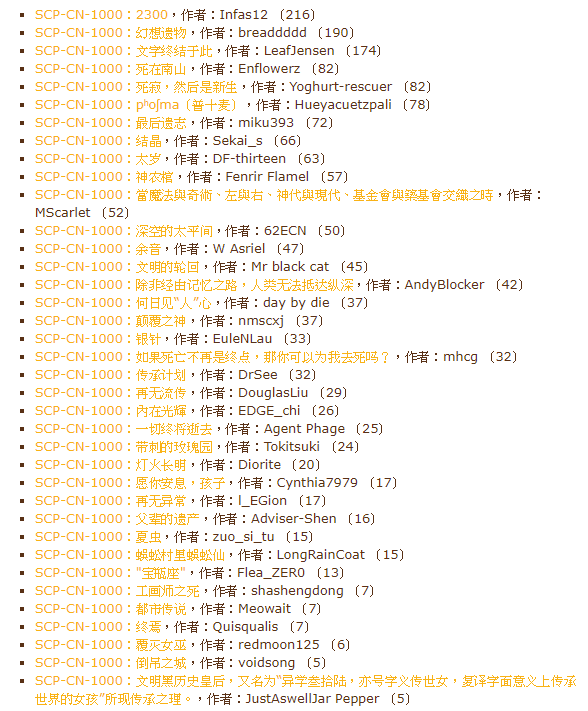 E.g., when a user whose ID is M Element posts an entry, its URL should be cn1000melement. The entry has to be posted by the author himself. You may use the Original Entry Template to add your voting module. Every author should only submit one entry; there may be co-authors, if user joined co-authoring, then every co-author of that entry should not submit another co-authoring/independent entry. All entries should be tagged: cn1000 (at the bottom of the page), in case to show your work on this page. Any unusual actions which influences voting will be possible to lead to disqualification. 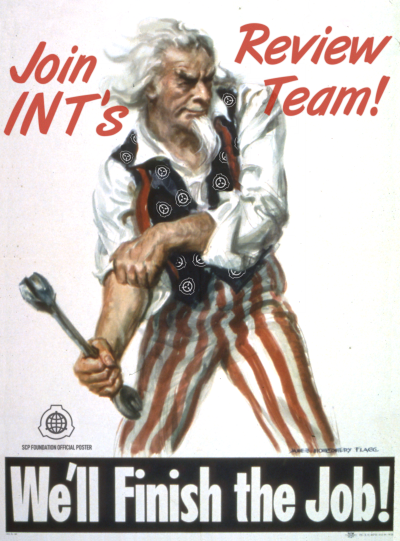 Note: frequently advertising in communities/instant communities outside wikidot may be concerned. Drafts finished before this contest can be used as contest entries, as long as they hadn't been officially posted. Contest entries will undergo normal deletion processes. Edits of entries are allowed, but major edits have to be finished before posting ends. 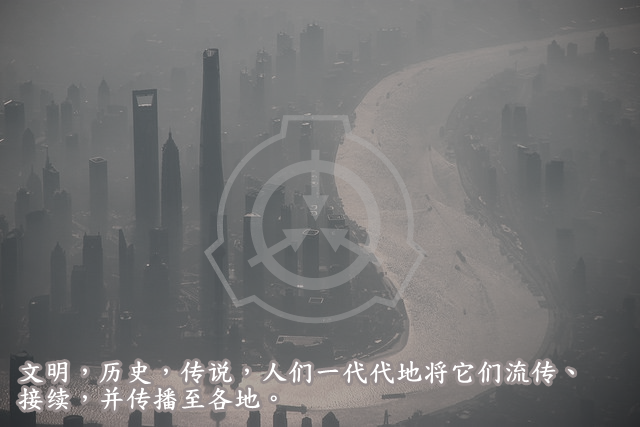 The winning entry will obtain the official number of SCP-CN-1000; in case for works with the same voting, the one with the highest upvote ratio will be taken. Other contest entries will select numbers from Series II according to the order of their voting. For any unlisted details, please PM main organizers for further information. 1. The titles will be translated as soon as the entries were translated.